The SKB 15'' & 16'' Viola Case is a durable transport case designed to accommodate most popular popular 15'' and 16'' violas. 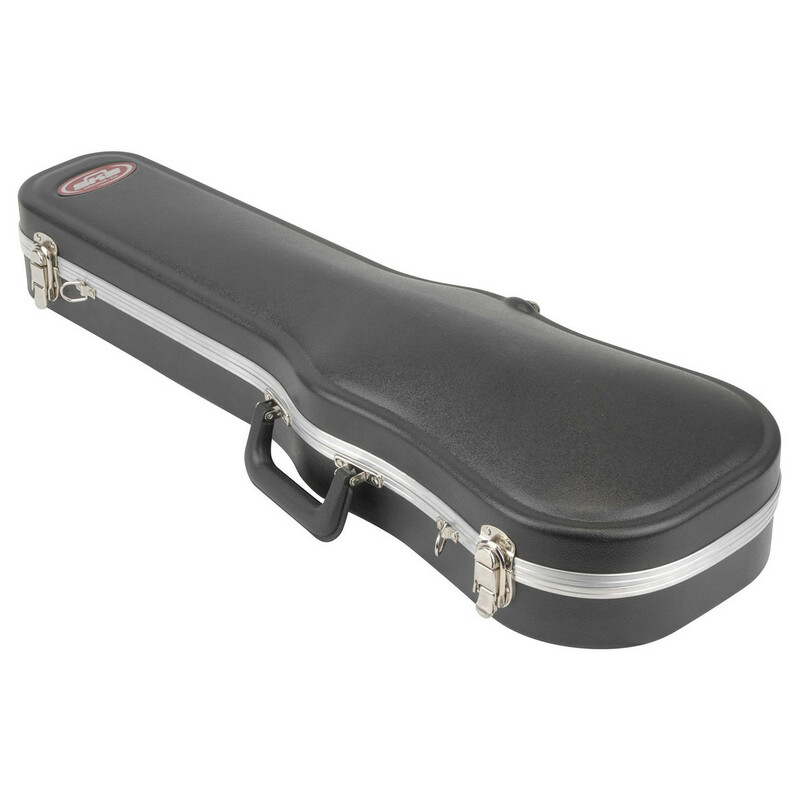 The case is constructed from heavy-duty polyethylene for maximum protection, ensuring your instrument is safe and secure at all times. The interior of the case features a plush lining with a storage compartment for housing accessories and more. The case also features perfect fit valanced with D-Ring for strap and reinforced latches for maximum stability and security. 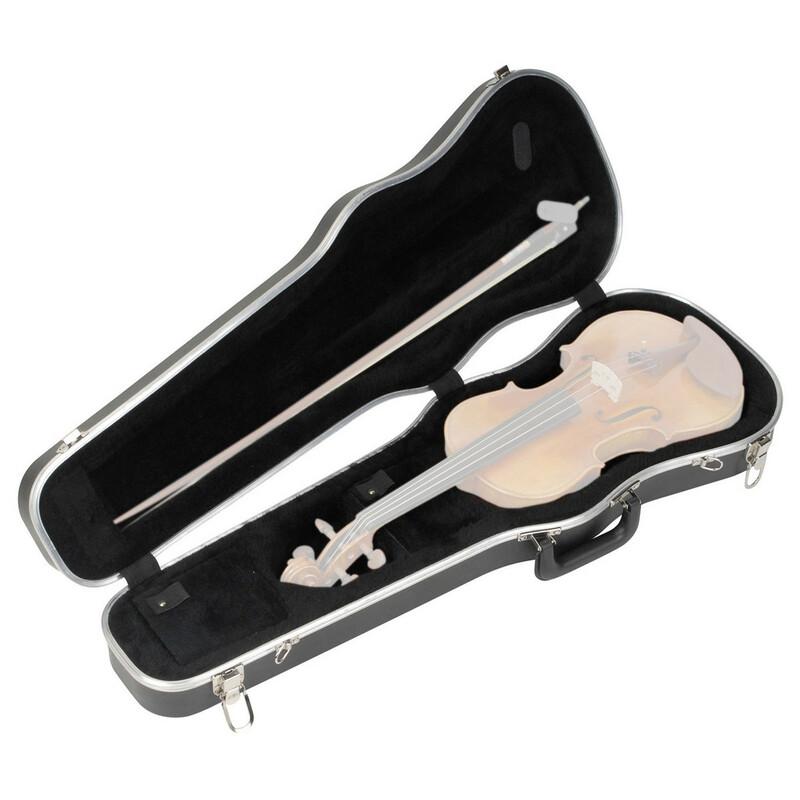 Additionally, the lid features room to hold up to two bows.